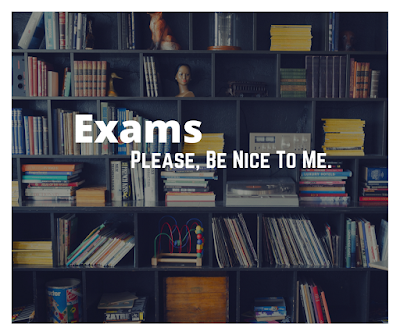 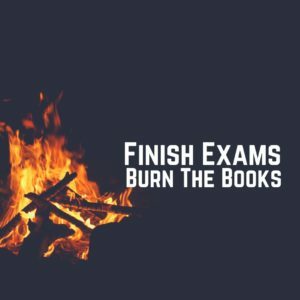 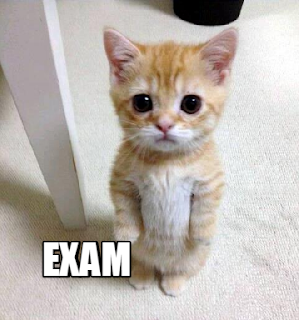 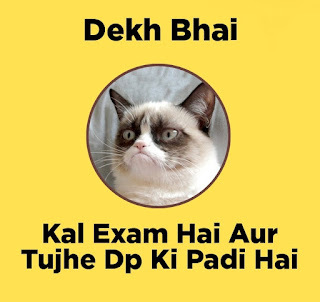 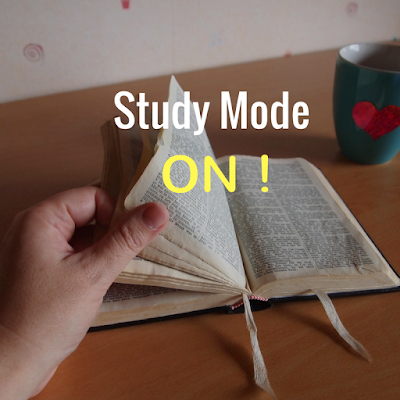 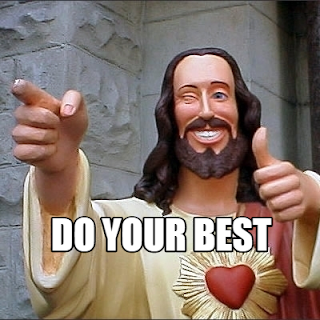 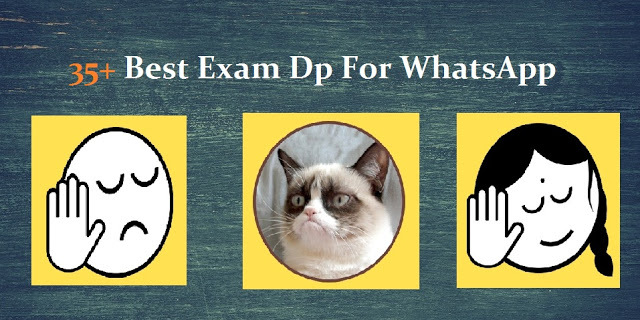 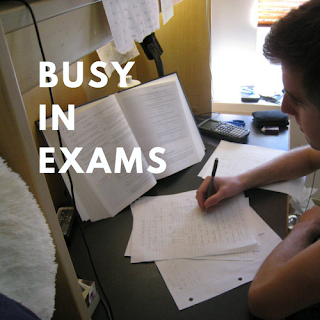 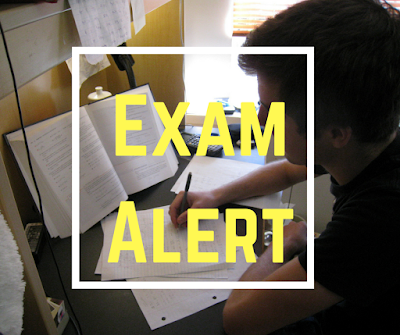 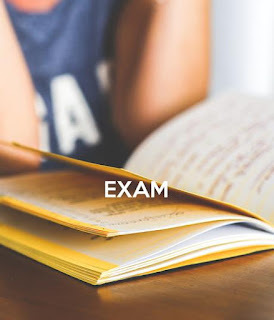 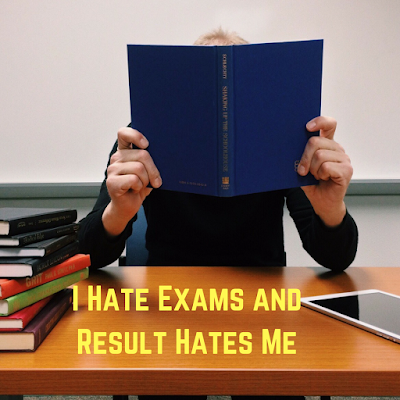 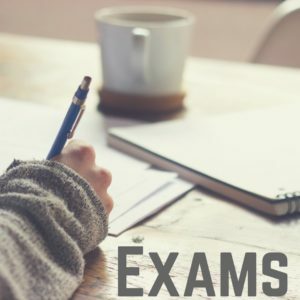 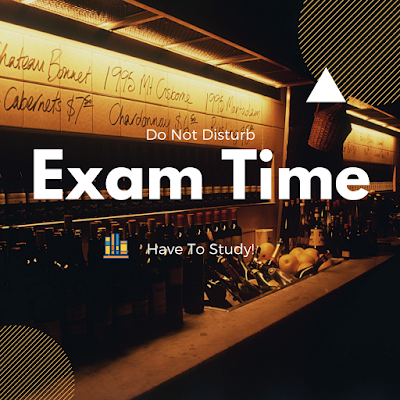 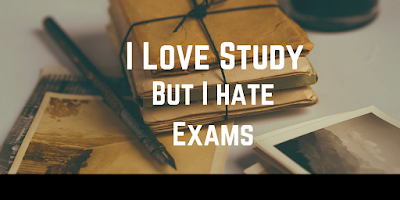 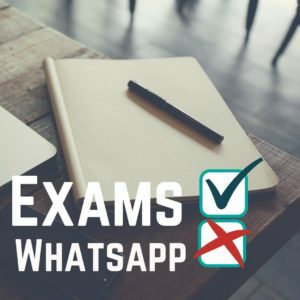 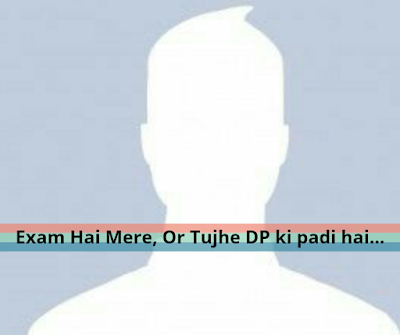 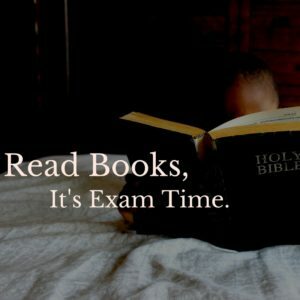 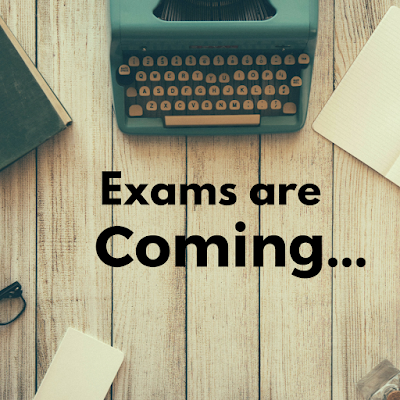 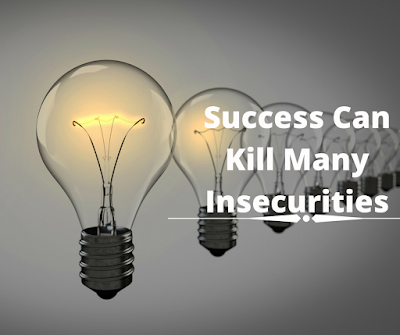 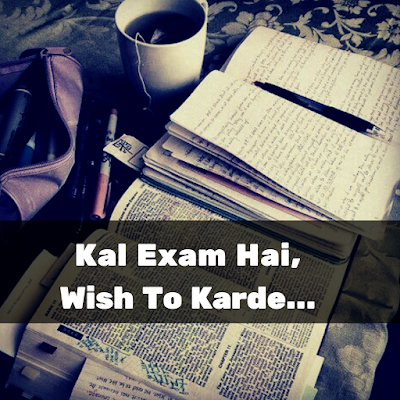 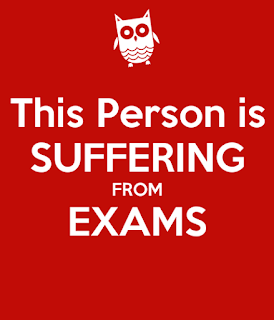 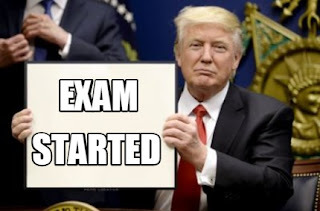 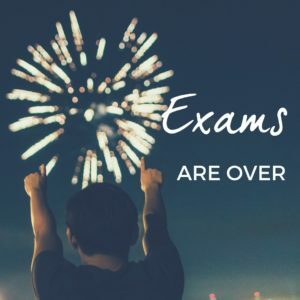 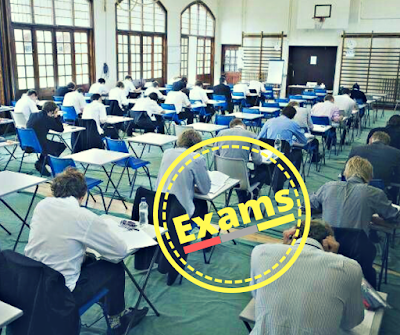 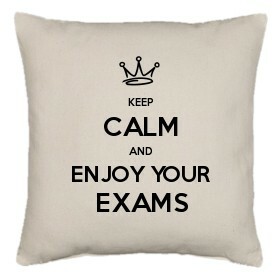 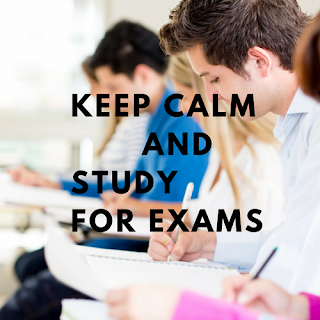 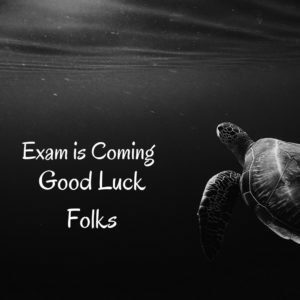 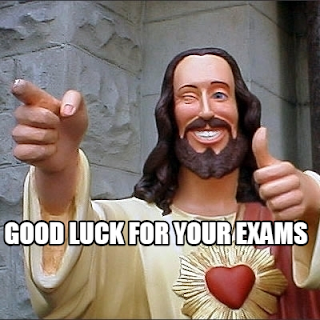 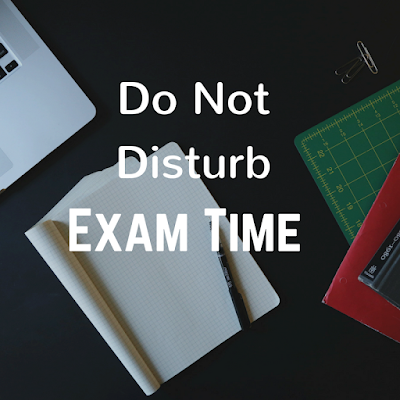 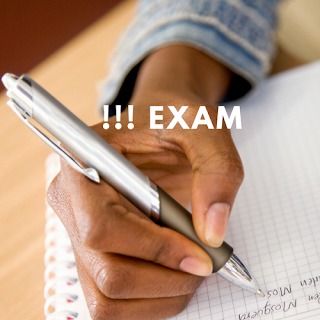 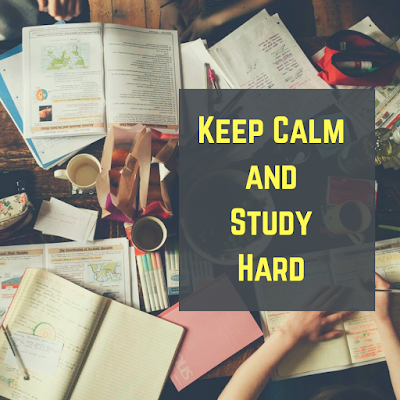 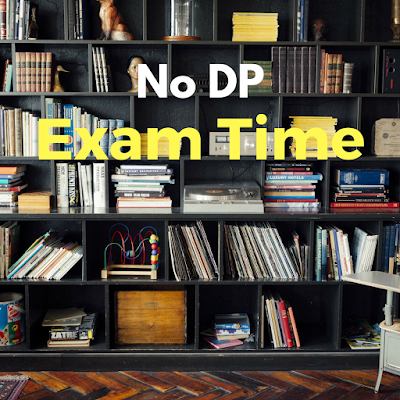 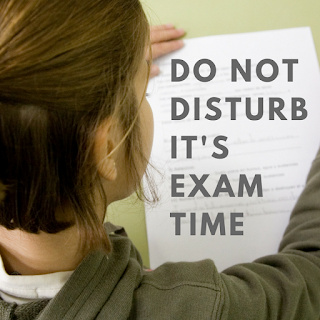 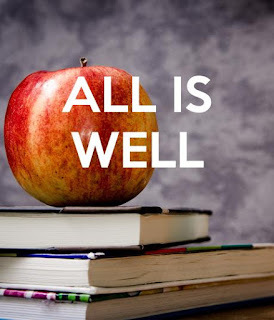 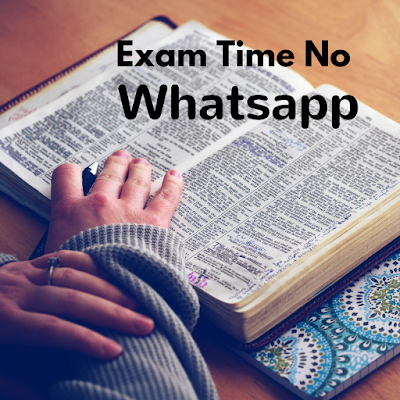 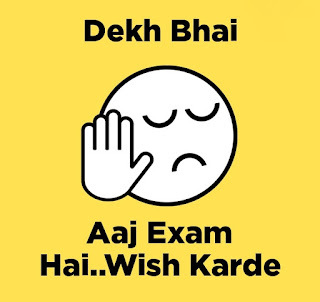 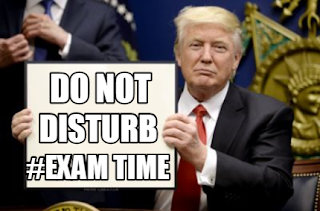 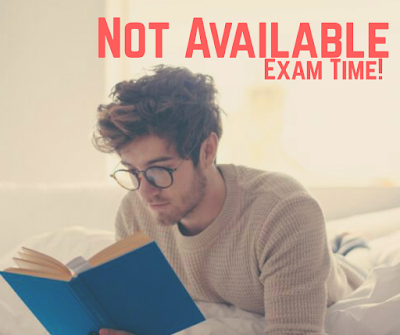 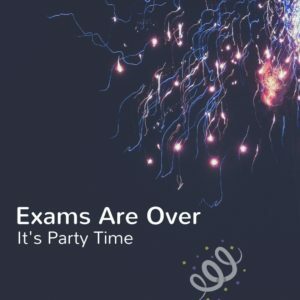 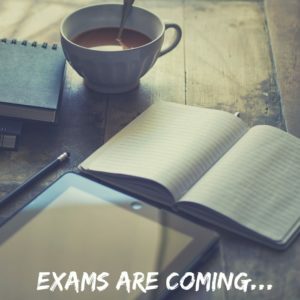 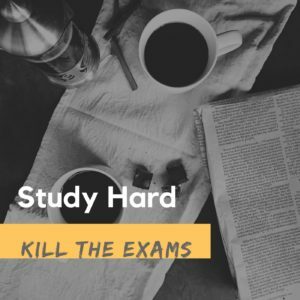 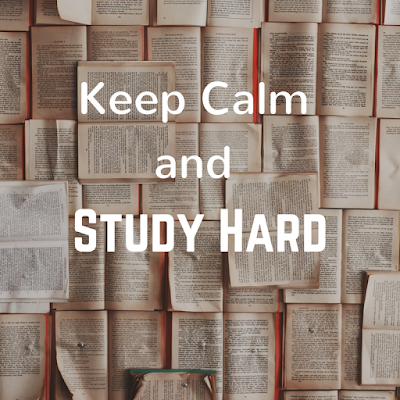 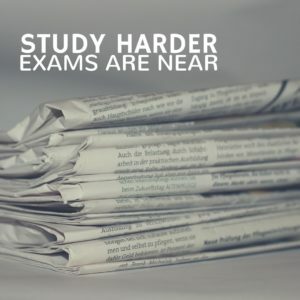 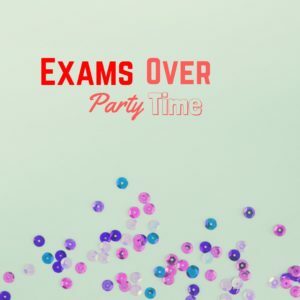 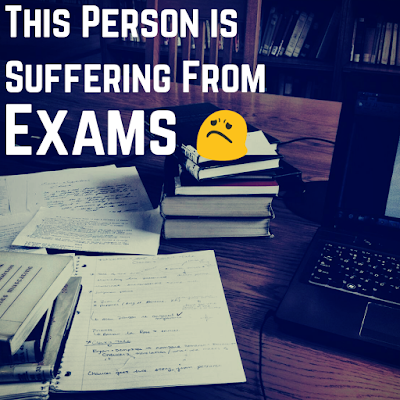 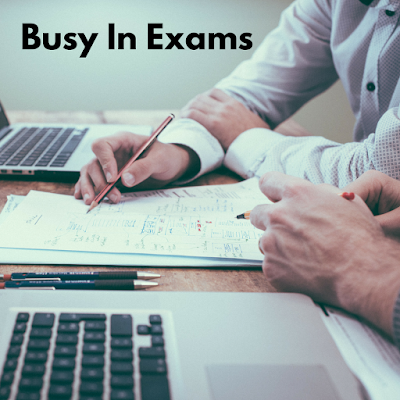 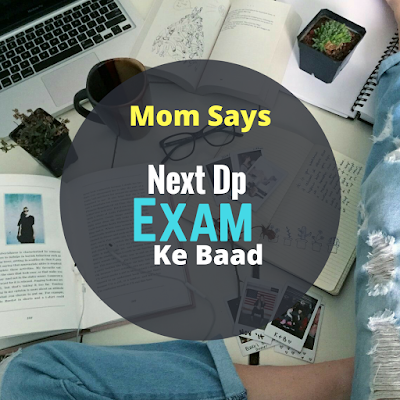 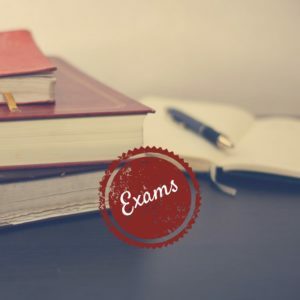 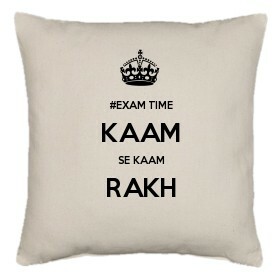 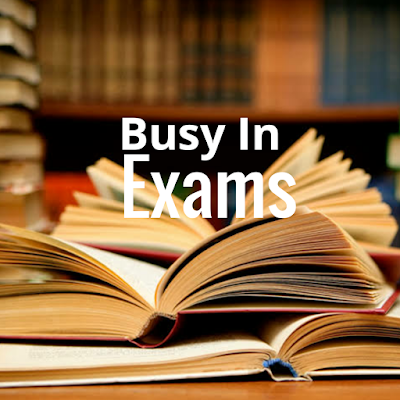 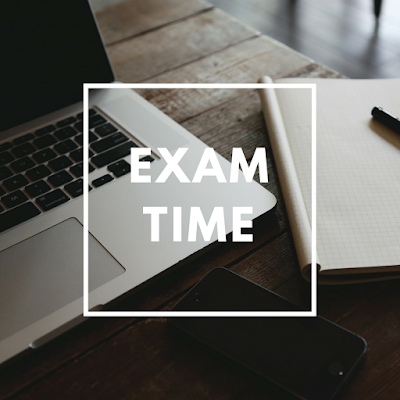 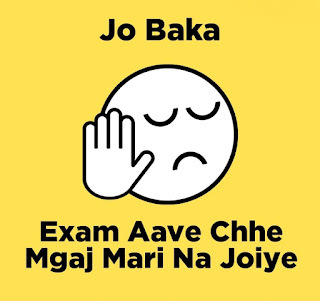 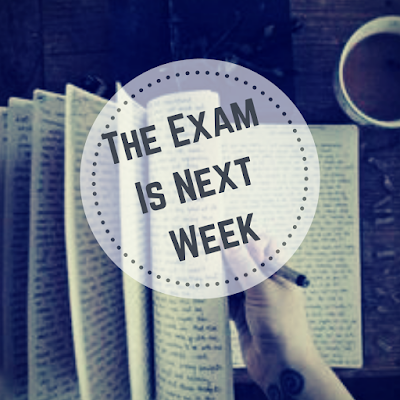 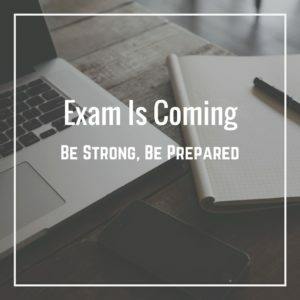 You can also use these images on your facebook profile, you can make it your profile pictures when you don’t want to ne disturbed in exams day or you can set them as your story to let the people know that your exams are near. 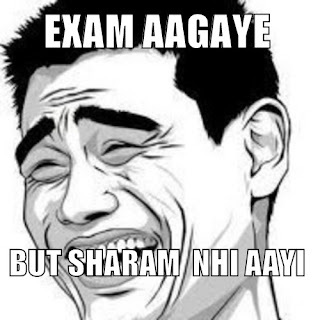 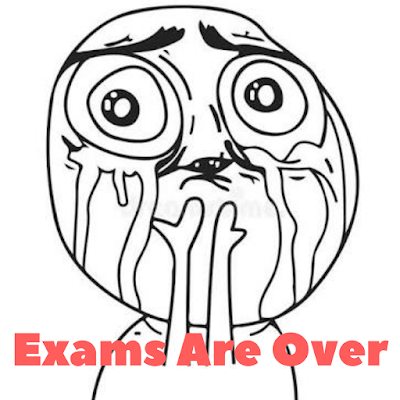 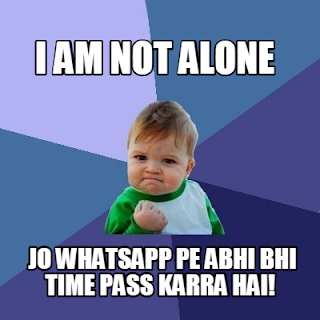 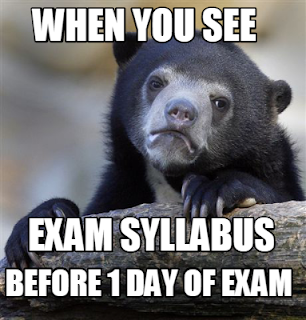 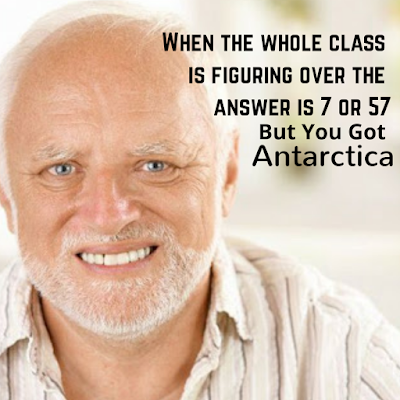 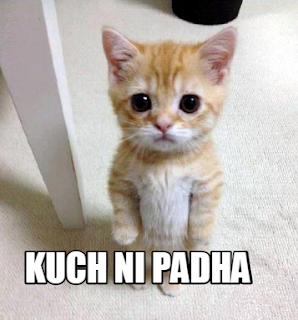 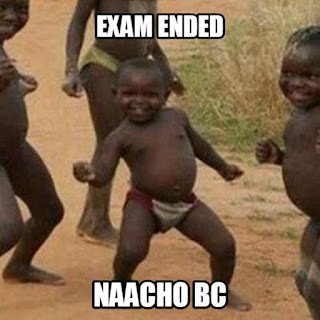 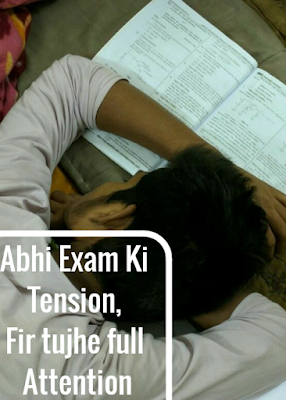 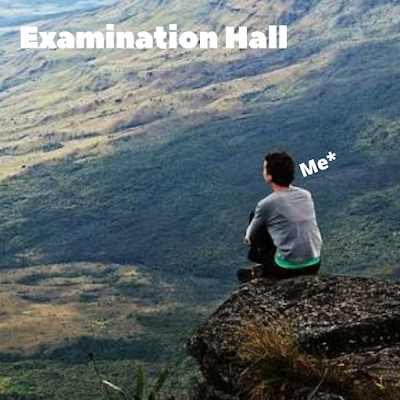 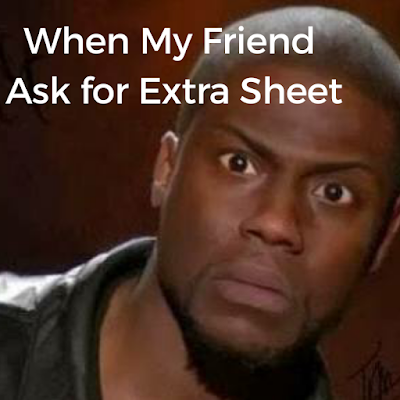 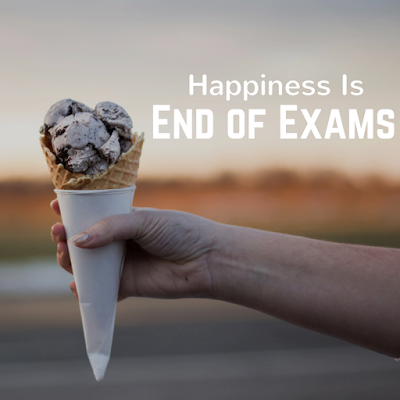 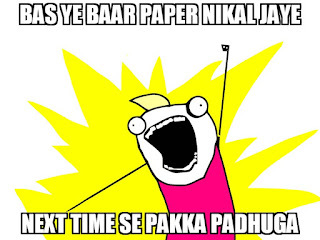 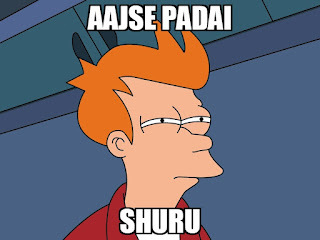 Our funny memes will help you to get rid of exams tensions and you’ll forgot all the fear and cover it with happiness after watching our memes. 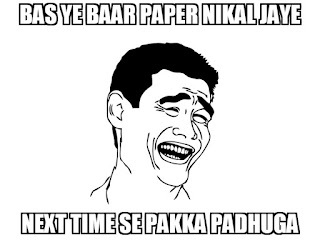 These hilarious will surely make you laugh harder and helps you in recovering that smile back on your face. 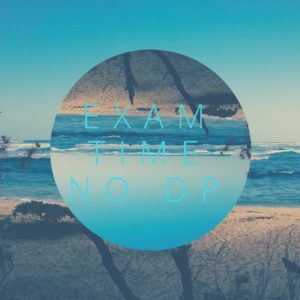 Previous articleHow to Play Games During Exams Without Loosing Marks?